As a psychologist, I agree with Dr. Lieberman, president of American Psychiatric Association statement, “up to now, the law has not been complied with…companies have only sort of adhered to it”. Private insurances need to comply. 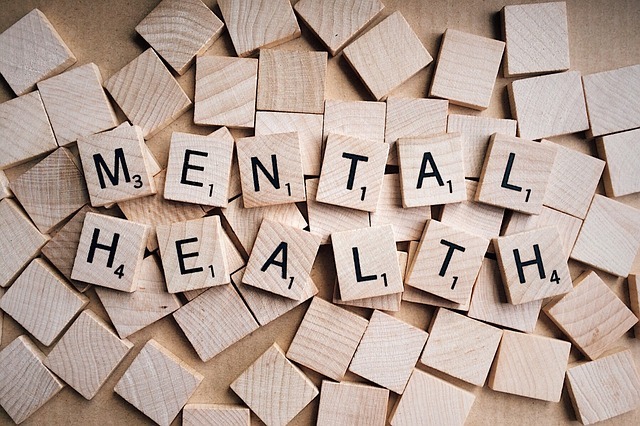 The stigma of mental health results in those with mental health issues that need to be treated; refusing treatment, not taking their medication and not dealing effectively with their mental health problems. Seek help early and get treatment. More isolation from social interaction, increase in physical problems and fear of stigma results in fear to seek treatment.